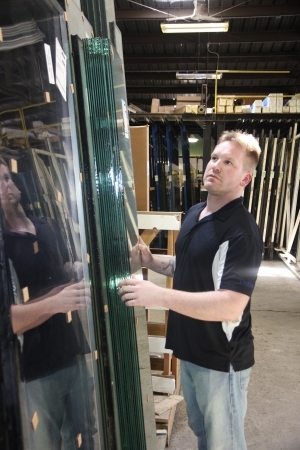 Flower City Glass is well known in the Rochester and Syracuse NY areas as a preferred wholesale supply source to commercial customers who wish to purchase larger quantities of glass, acrylic, and aluminum products on a regular basis. Our wholesale customers range from artists and picture framers to property management groups, builders, health care and educational institutions, and local government. Regular wholesale customers may apply for our in-house 30 day net charge account in order to expedite the ordering process. Orders are available for pick-up at our main facility locations in both Rochester and Syracuse. Larger orders may be eligible for free delivery. Our wholesale department can be reached at (585) 546-8646 for Rochester accounts and (315) 478-8330 for Syracuse accounts. Call us today to discuss product selection, pricing and availability.